Home / SUPERHEROES / Wolverine's Berserker Rage unlike any in "Logan"
Wolverine's Berserker Rage unlike any in "Logan"
Hugh Jackman and highly-acclaimed director James Mangold take the iconic Wolverine character to new heights in this year’s highly-anticipated “Logan”. 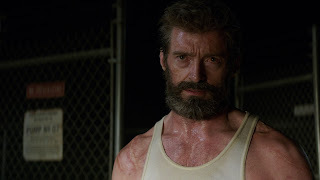 From their previous collaboration on the phenomenally successful “The Wolverine” in 2003 that won praise for its careful parsing of Logan’s inner tumult rather than the over-the-top action, Jackman and Mangold once again team up to give the audience the most unforgettable journey with Wolverine in “Logan”. 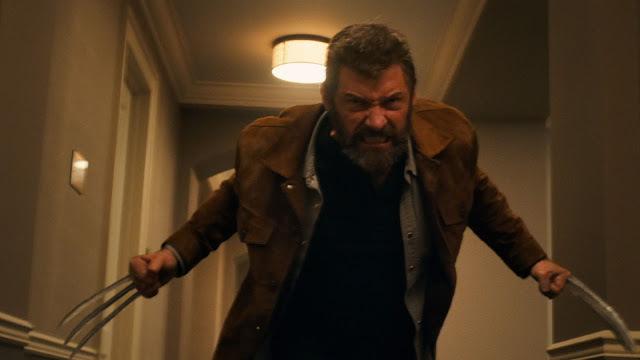 Even before embarking on the project, Jackman and Mangold understood that the story needed to exist apart from the dense and heady mythology of the larger X-Men franchise. 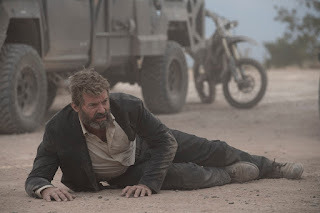 Specifically, Mangold, who wrote the “Logan” script with co-scripter Scott Frank and Michael Green, set out to create a character-driven piece that would focus on Logan (Jackman), Xavier (Patrick Stewart) and Laura (newcomer Dafne Keen) as they made their way across a barren landscape. “I had this kind of strange vision in my head that I wanted to make a road movie with these characters, in a way almost trapping myself as a filmmaker,” Mangold says. 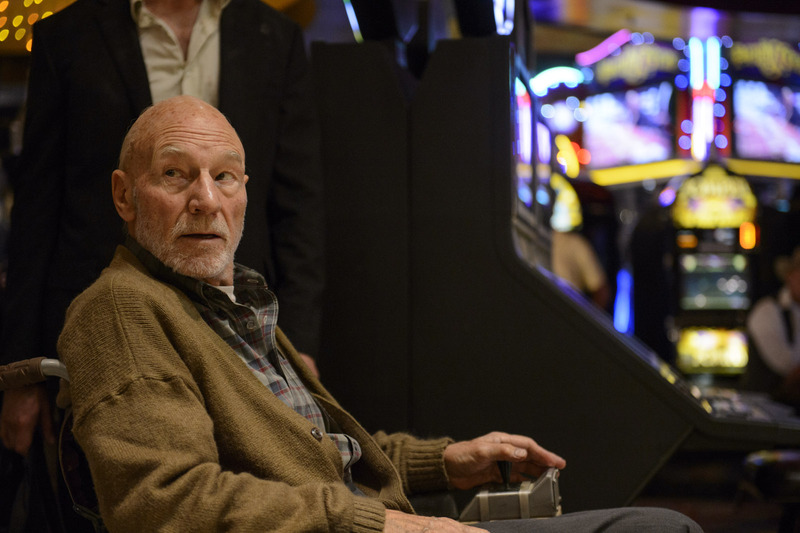 Logan serves as a surrogate father to Laura as he’s the prodigal son to Charles Xavier, who is battling a debilitating illness that threatens to harm others as well in the movie. “He’s old, he’s ill, but most importantly, he’s dangerous. And the person who looks after him, mothers him, nurses him, supervises him, argues with him, picks him up off the floor when he’s fallen down is Logan,” says Stewart. “Logan” sees the wizened hero find a surprising human connection, but the film also offers its most authentic, unfiltered depiction of Wolverine yet. It earns its R-rating, a first for any film in the X-Men series. “Wolverine may be one of the darkest, most complex characters in the comic book universe—all Jim and I were worried about was taking off the seat belt,” Jackman says. “Logan” opens March 1 in cinemas nationwide from 20th Century Fox to be distributed by Warner Bros. Also available in IMAX (2D) screens. Rated R-16 by the MTRCB without cuts.